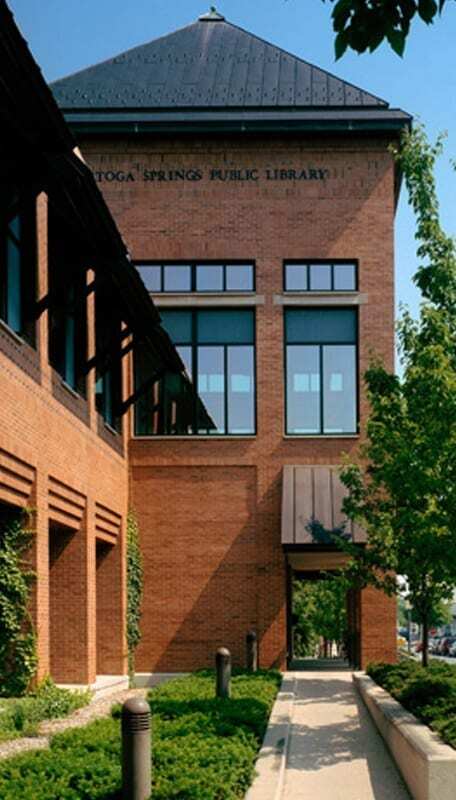 The library is chartered to serve the residents of the Saratoga Springs Enlarged City School District (pop. 45,663). 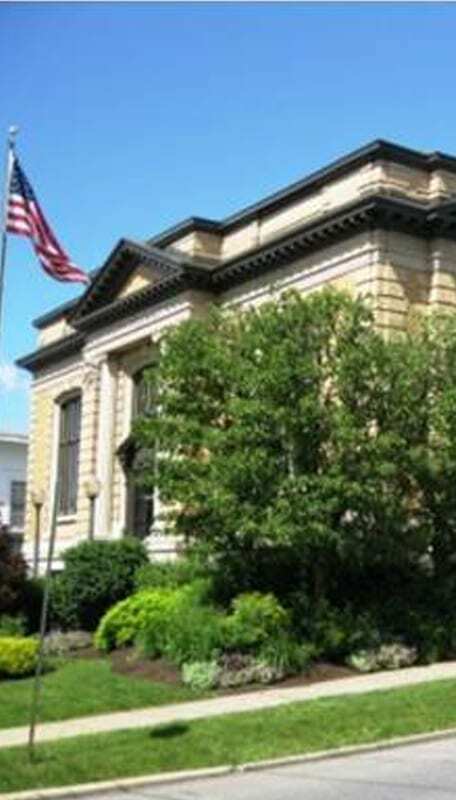 It is governed by a five-member board elected by district residents. 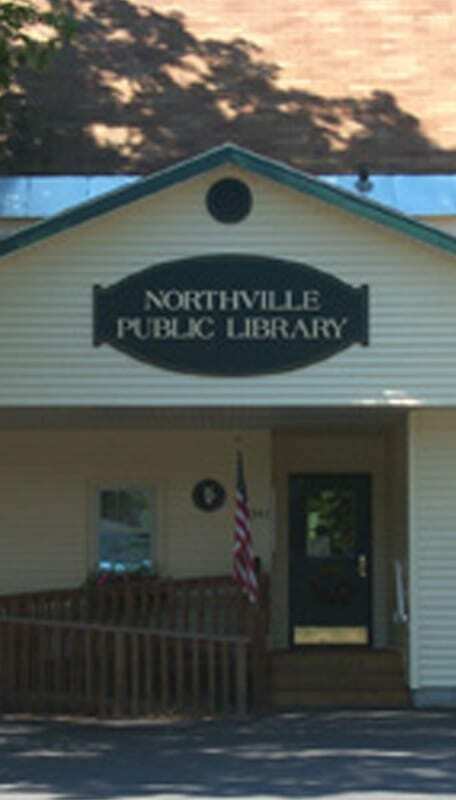 Funds to operate the library come primarily from school district property taxes, and district residents must vote upon increases in local tax support. 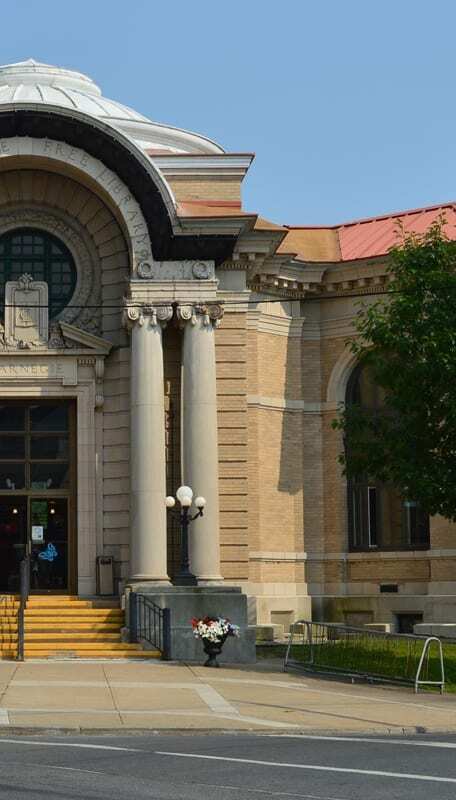 The current 58,626 square foot building, which opened in 1995, is located on 1.92 acres in downtown Saratoga Springs one block east of Broadway between Henry and Putnam Streets. M – Th: 9 a.m. – 9 p.m.